We love book bloggers, especially when they write awesome reviews like this! Picture coming across an old machine during a dig. Then picture taking home the machine, trying to figure out exactly what it was and what it does. A group of paleontology students that came across this machine just after a freak landslide will find out exactly what the machine does. 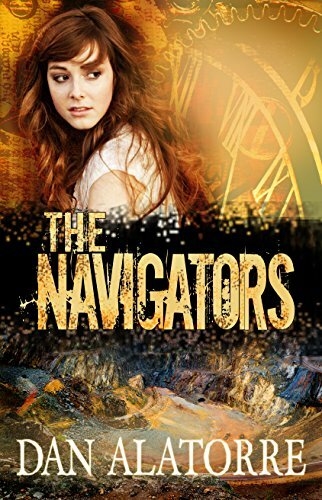 The Navigators isn’t your typical time traveling story because we don’t really see a whole lot of time traveling, except toward the ending. That made it a more refreshing and original read. I loved reading it the more I swiped the page. If I could have, I would have spent an entire day reading this story. That was how engrossing I was. Should Writers Cater to Readers?